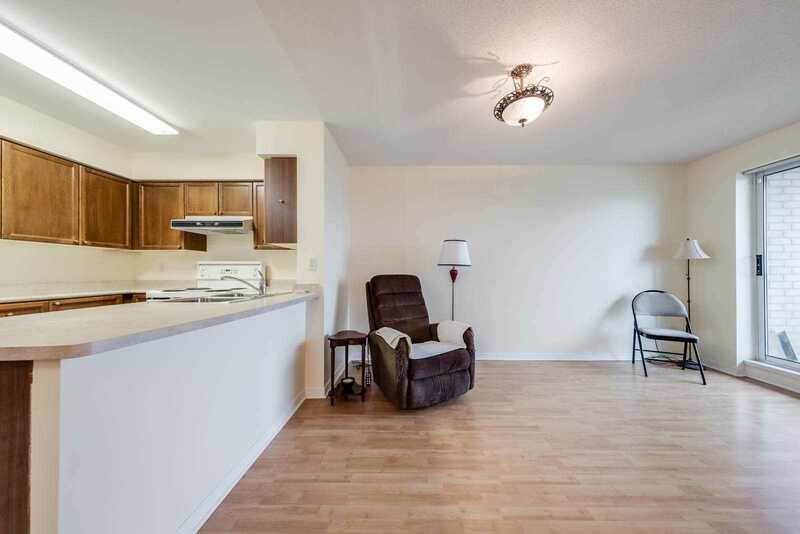 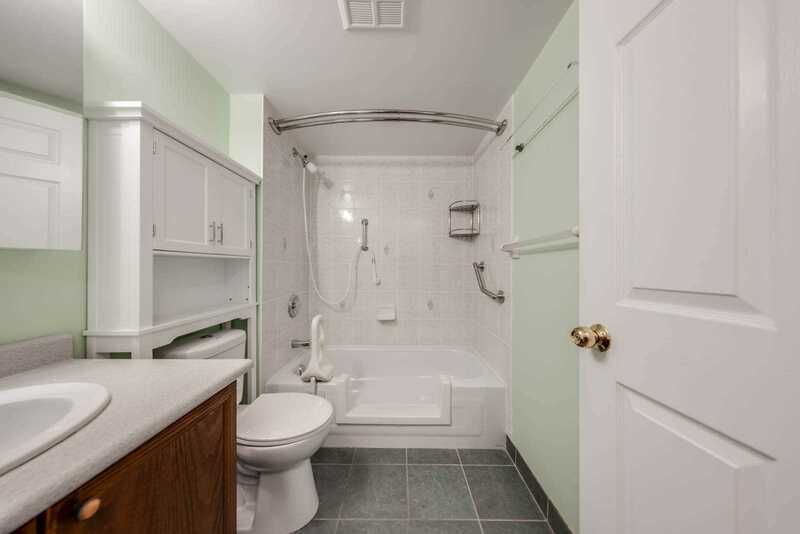 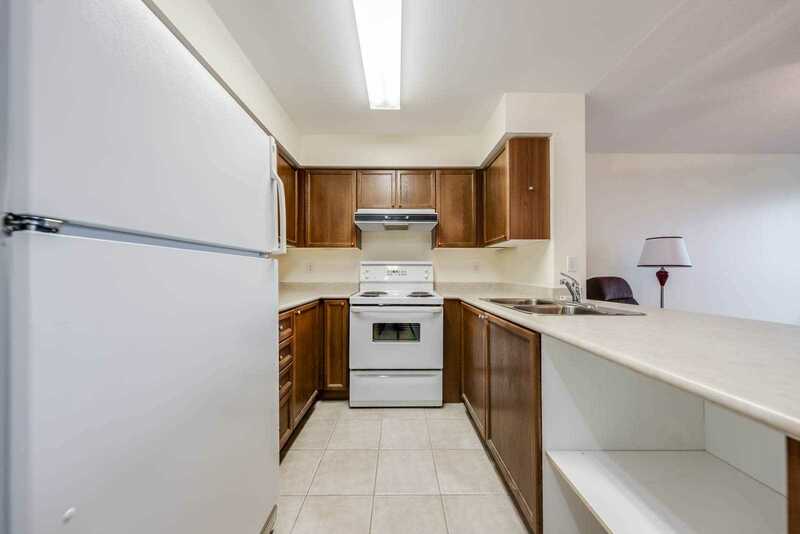 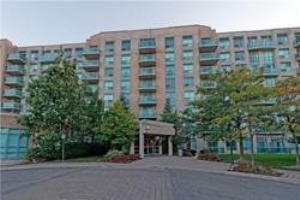 Rarely Offered 1 Bedroom Unit With 2 Parking Spots! 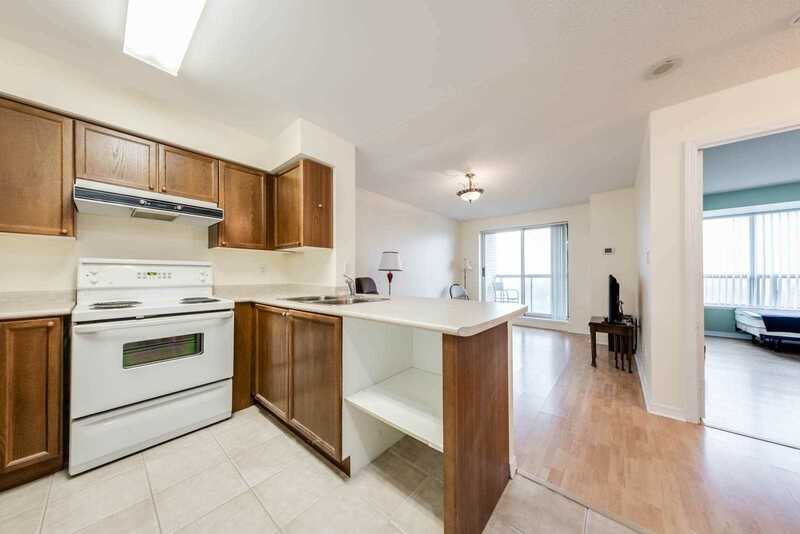 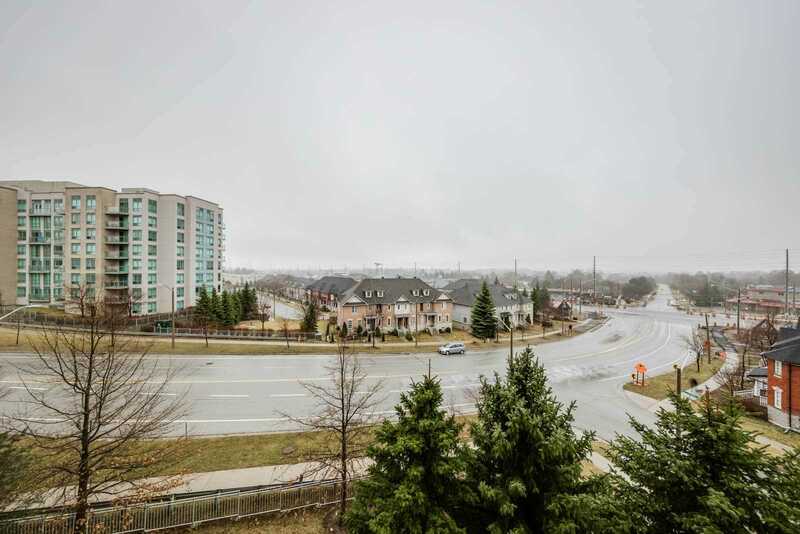 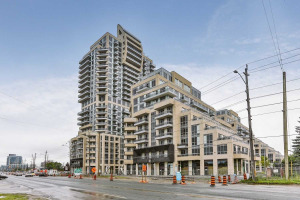 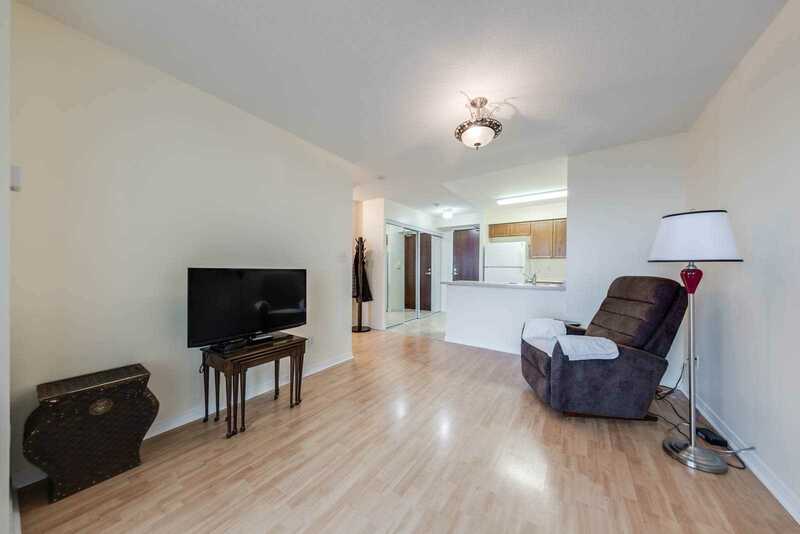 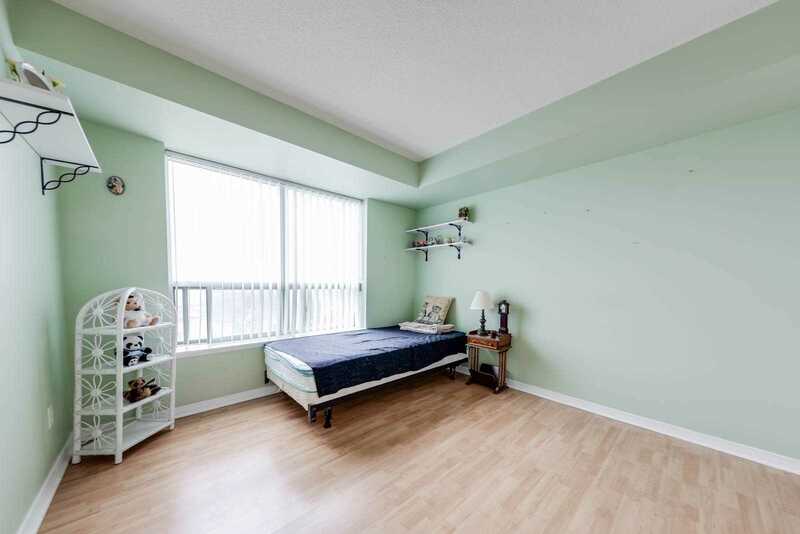 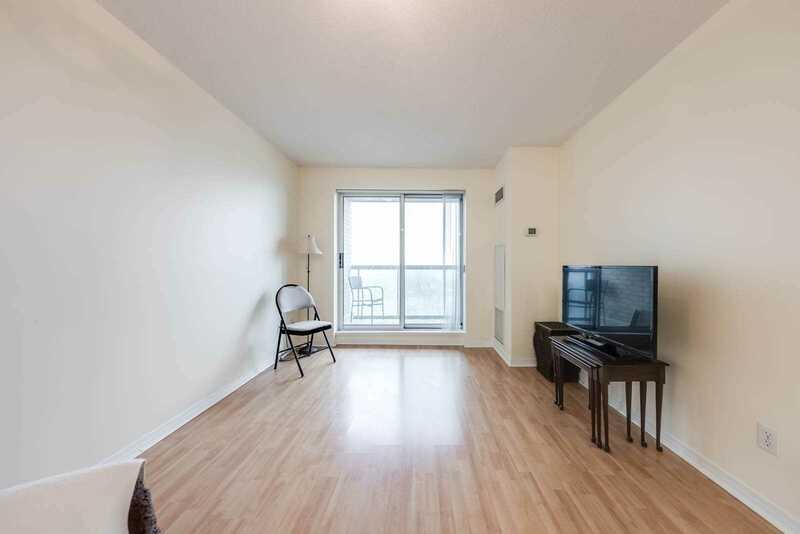 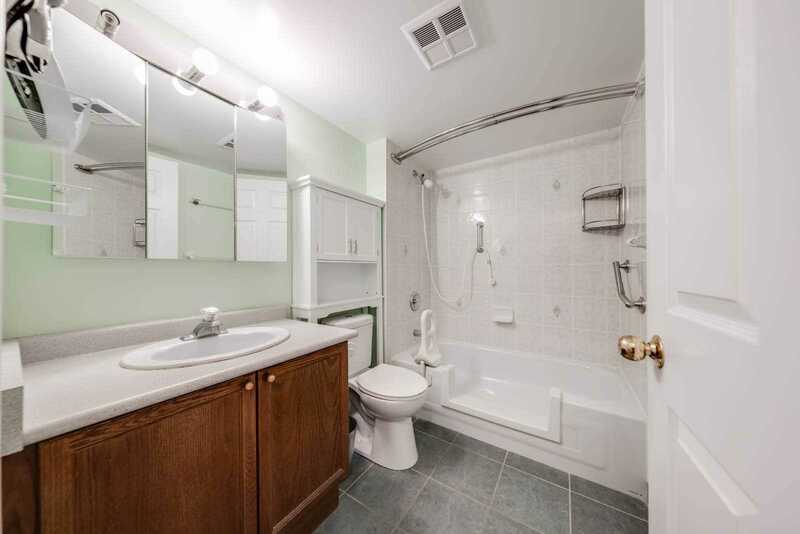 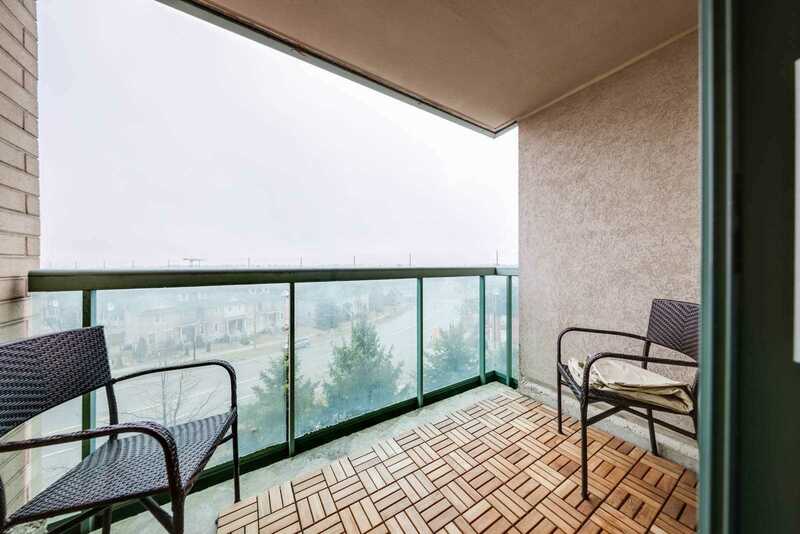 Prime Location Steps To Yonge St With Quick Access To Highways 404 And 407. 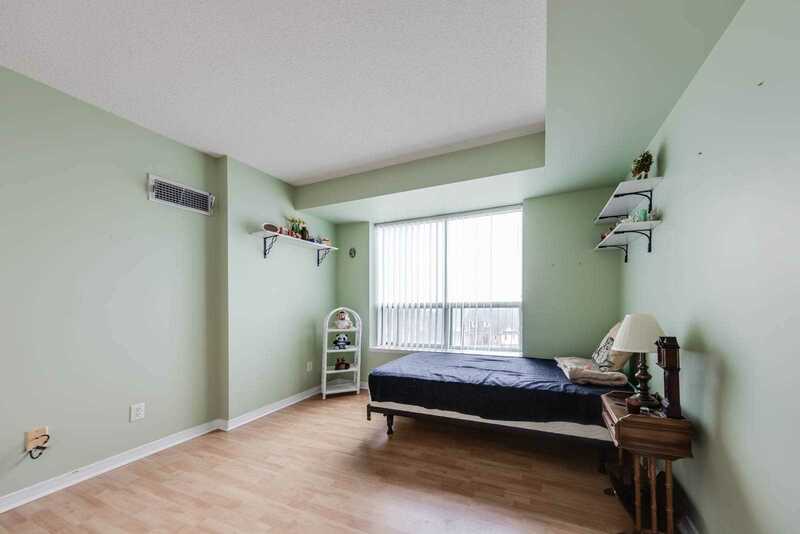 Great South West View Makes Unit Very Bright. 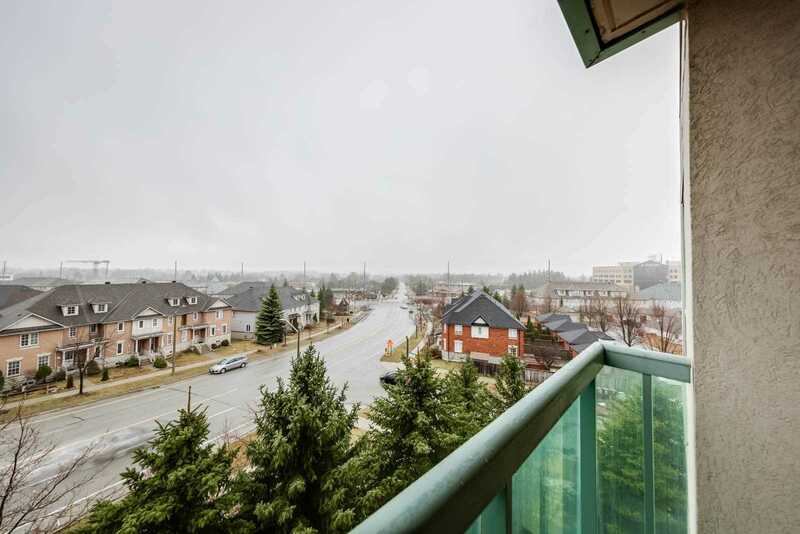 Walking Distance To Many Amenities Including Parks, Restaurants, Theatre, Public Transit, Go Station, Hillcrest Mall, And Much More. 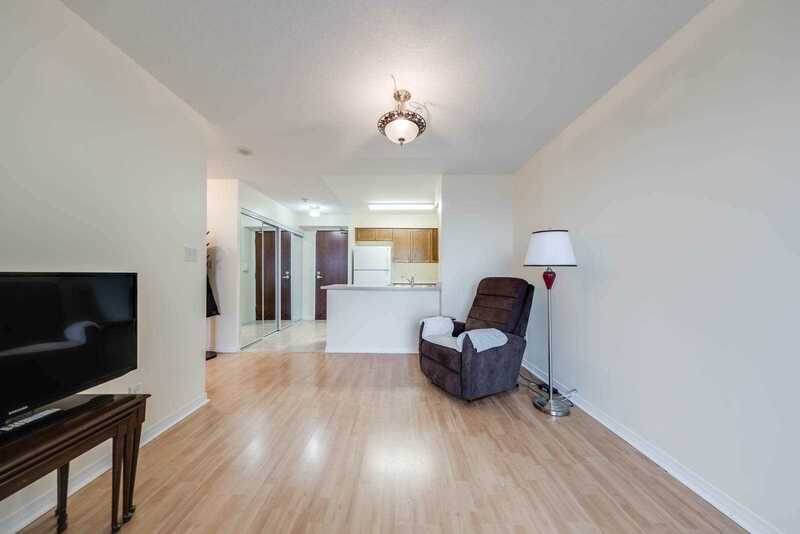 Great Opportunity.For A First Time Buyer Or A Couple. 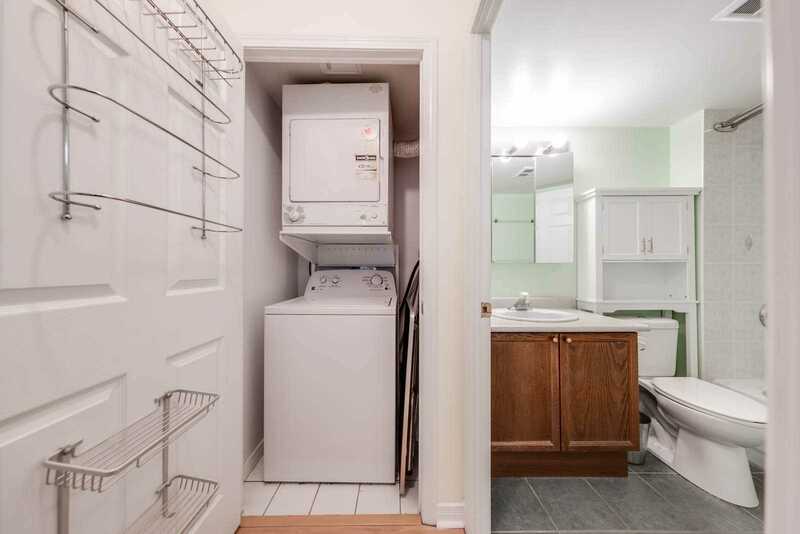 Locker Included. 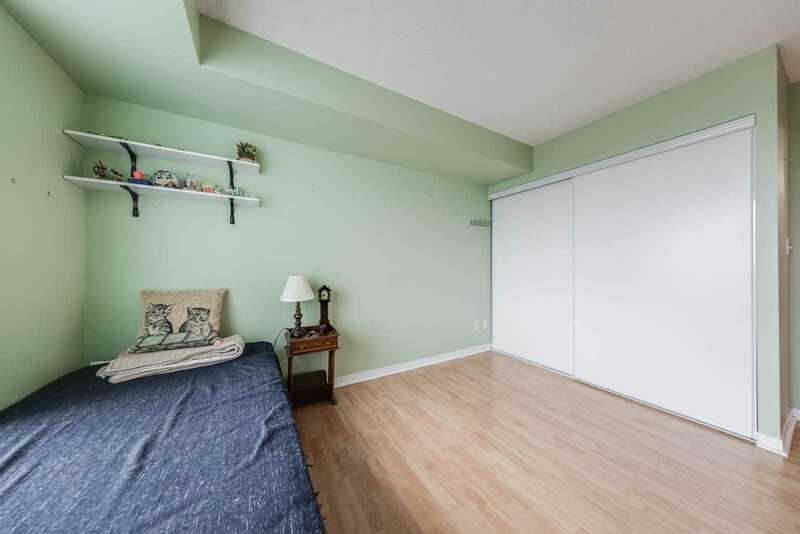 Second Parking Spot Is On A Separate Deed. 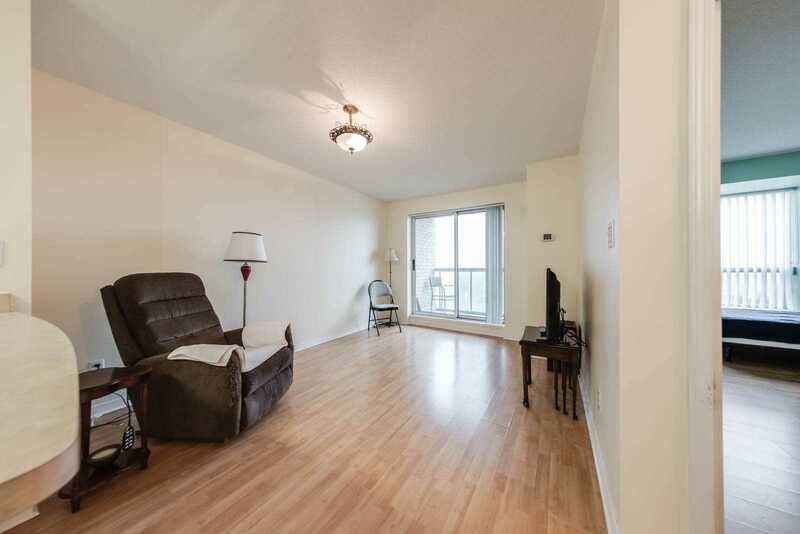 Unit Must Be Sold With Both Parking Spots. 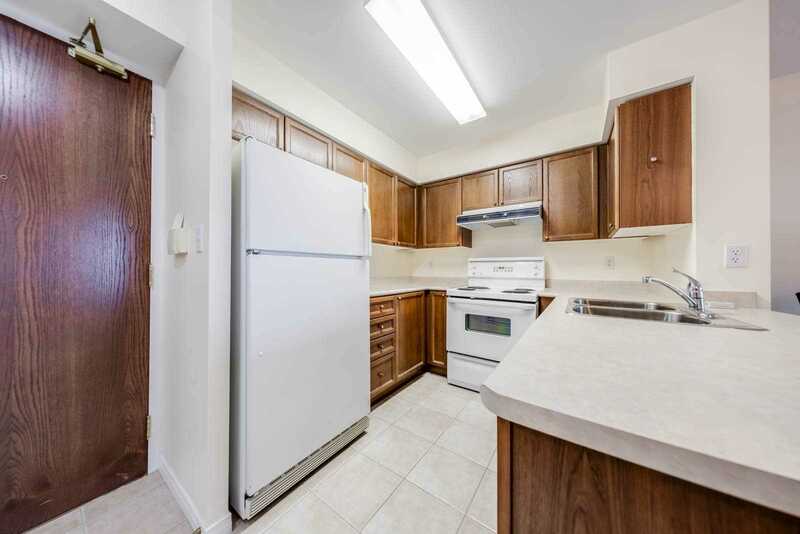 Fridge, Stove, Washer, Dryer, All Light Fixtures, Light Fixtures And Window Coverings.